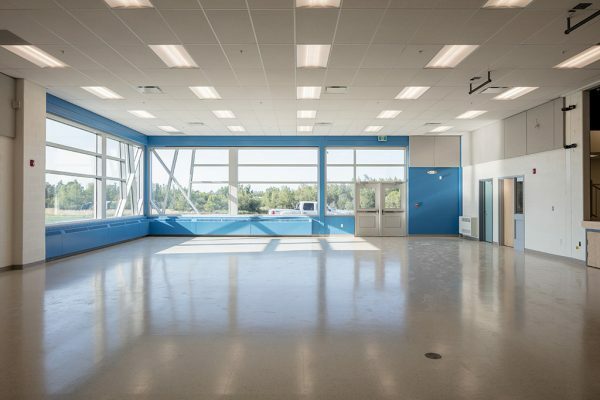 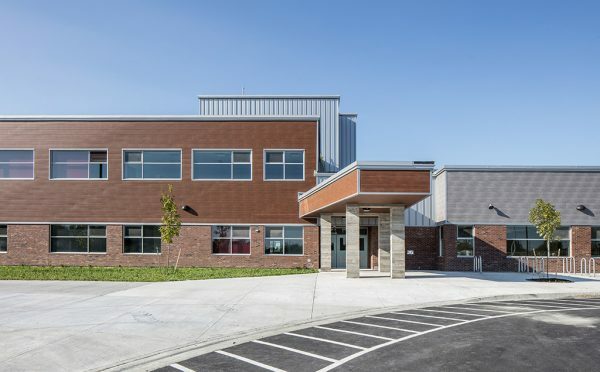 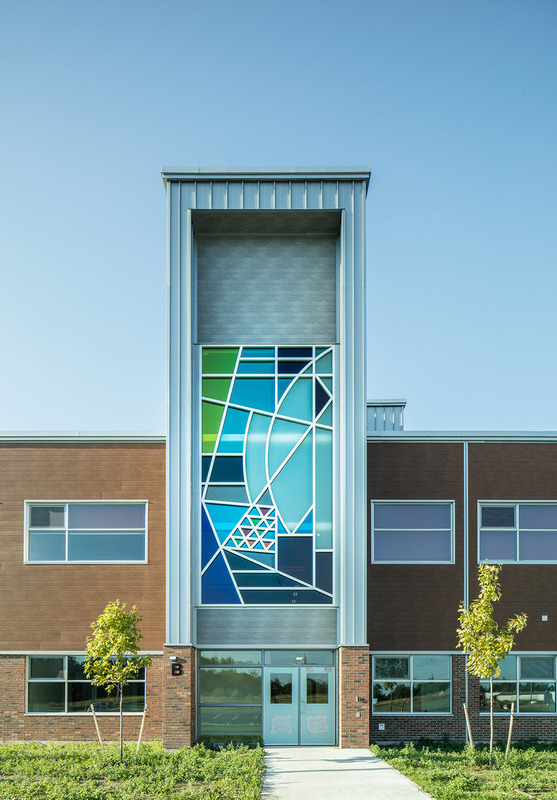 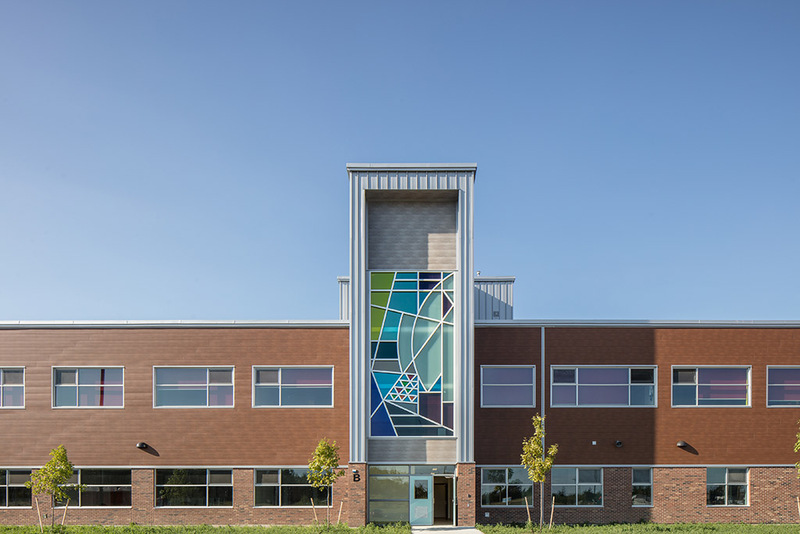 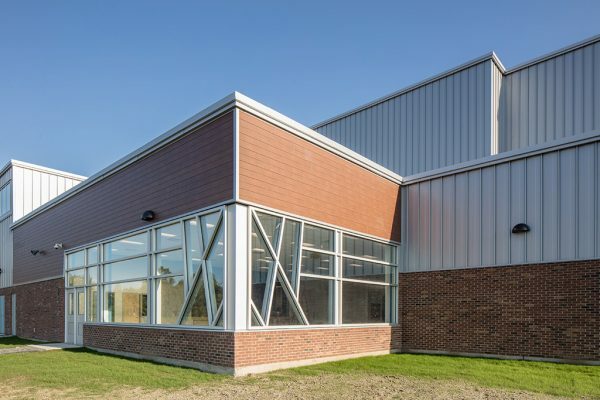 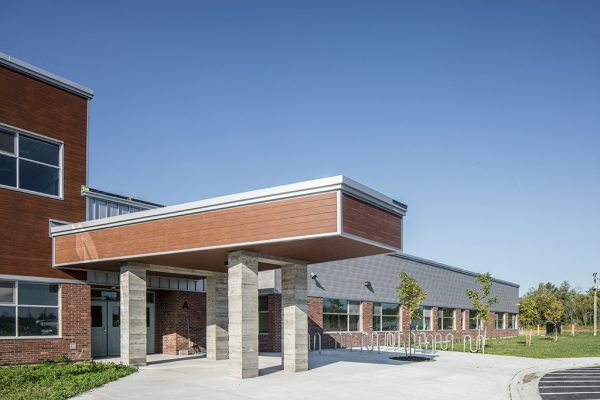 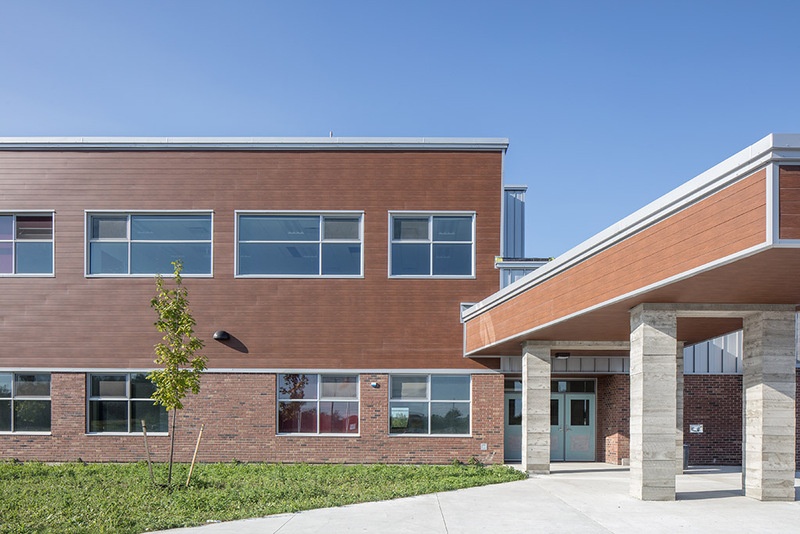 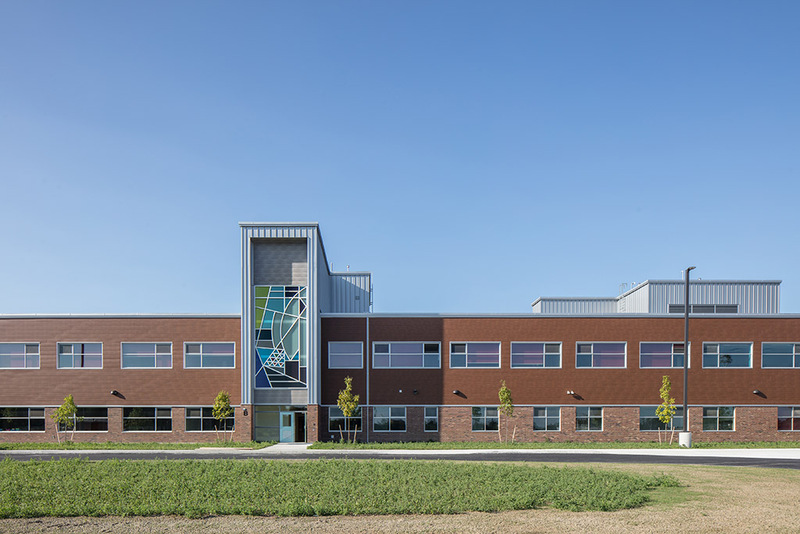 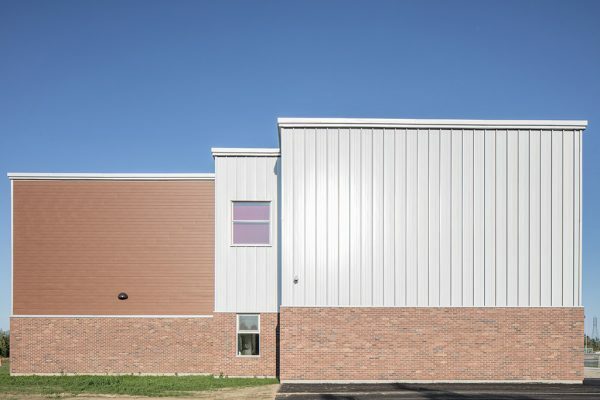 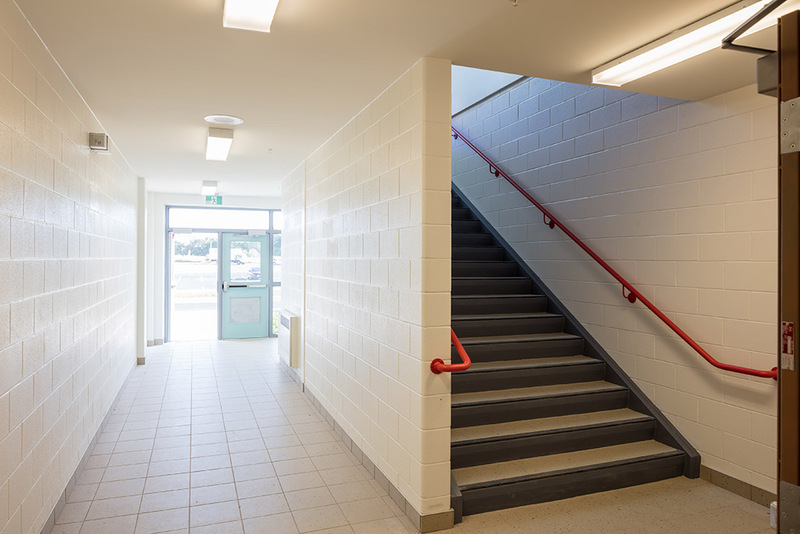 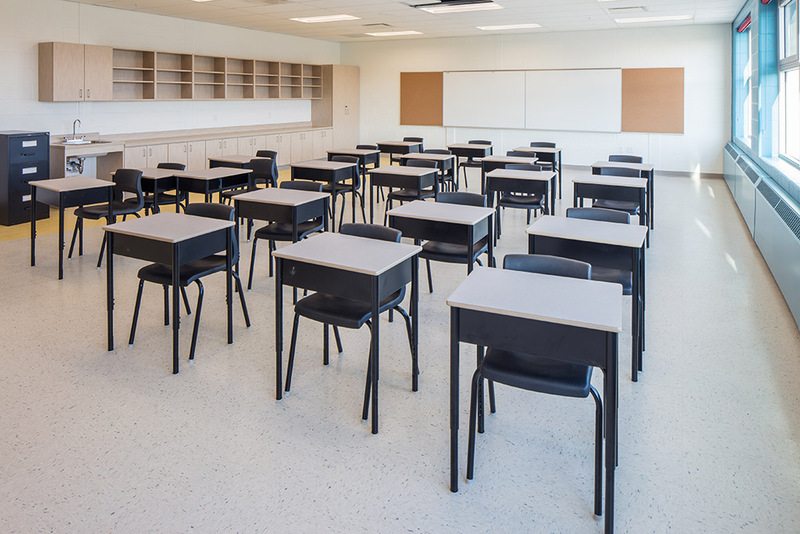 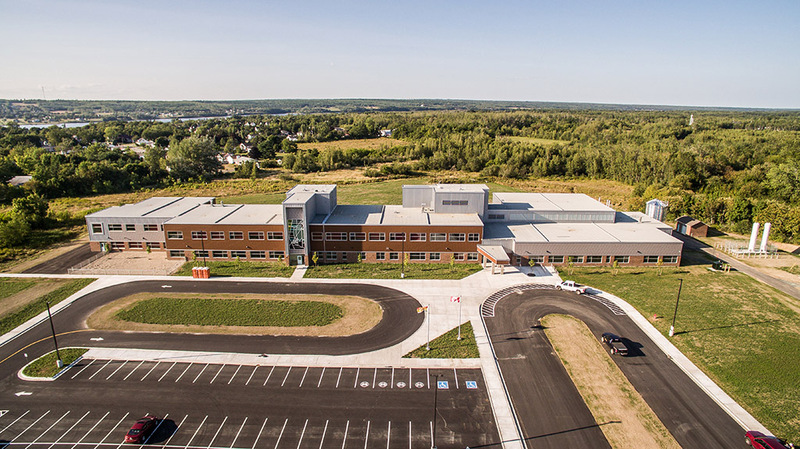 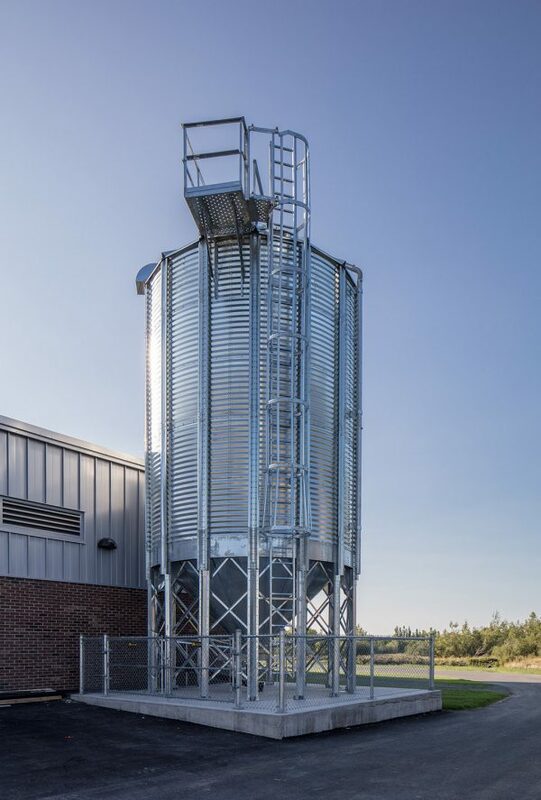 This new, two-storey school was the first school in the province to be constructed using the new LEED Version 4 standards. It contains space for up to 400 students. 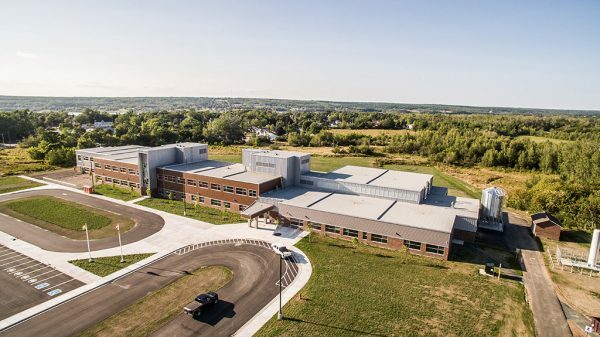 The exterior portion of this contract included landscaping, asphalt paving, and curbs.